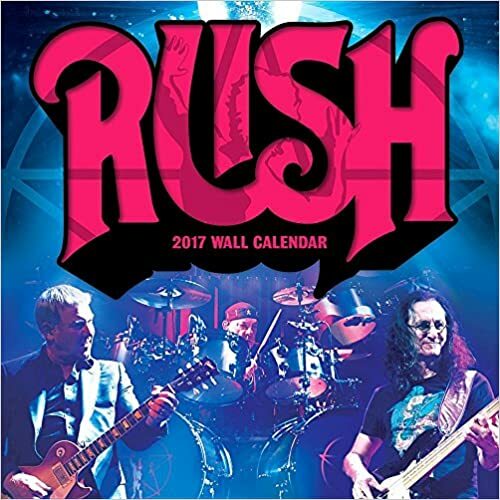 On Wednesday July 16th, Rush appeared on The Colbert Report. The complete episode is available on Colbert's website. 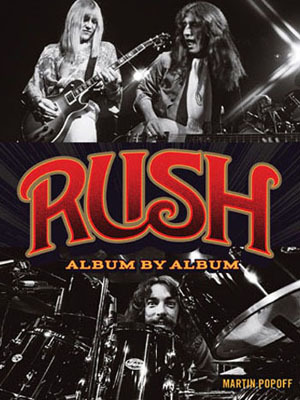 Before taking the stage, however, Rush answered the challenge and performed "Tom Sawyer" as part of the video game Rock Band. How did it go? 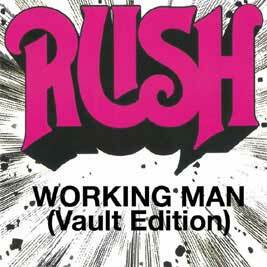 After playing the song, Geddy quips "I'm joining another band..."
Originally released for Rock Band on July 8th, today Rush has released the "Working Man" (Vault addition) on iTunes! 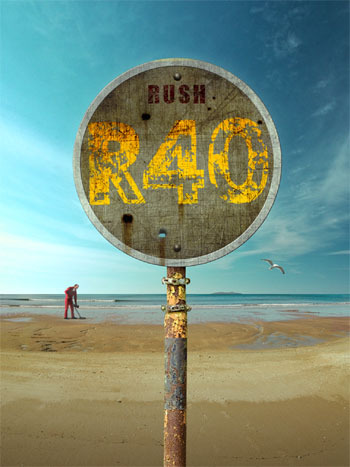 "Ever wondered where Rush's fondly remembered satin kimono costumes (pictured below) ended up? Be honest now – you have, haven't you? Well, now it can be revealed. Jap (sic) band Onmyo-Za have Geddy, Alex and Neil's old duds in their possession and are wearing them with plide! (Alright, so we know these sorta outfits are de rigeur in Japan's Visual Kei scene, but give us a break, will ya?!) 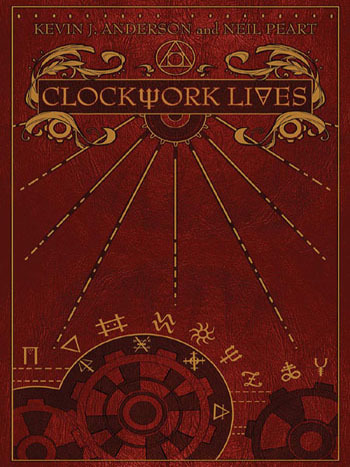 Onmyo-Za have been described as a Japanese thrash-pop answer to Nightwish, and you can check them out playing their fine opus Kasha No Wadachi here." 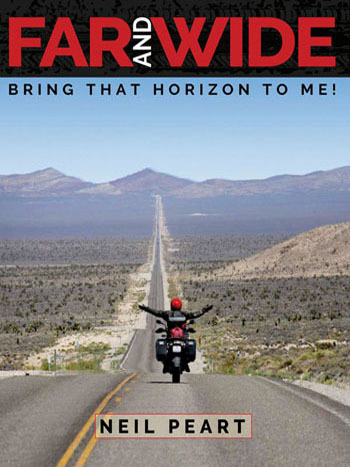 - ClassicRockMagazine.com, July 21, 2008 -Thanks to Brian Sullivan for the headsup! 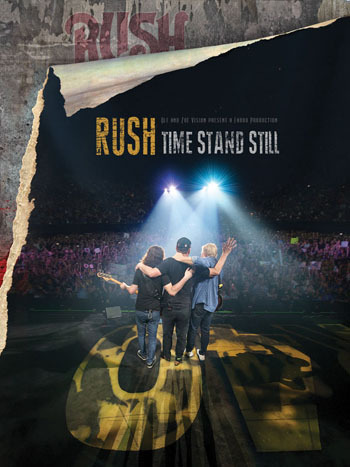 More Rush From "The Rolling Stone"
Apparently surprised at the reaction by Rush fans to their recent article, "Rush Never Sleeps" (which appears in the July 10-24 issue), the the folks over at Rolling Stone have posted their defense on their website. 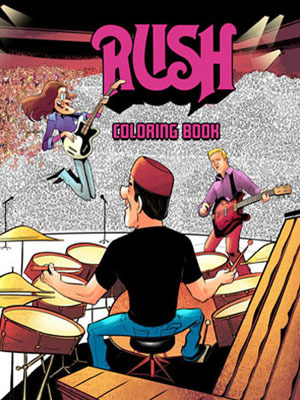 When the issue hit news stands, many online Rush fans commented that while much of the article was positive, the overall tone seemed an attempt to justify why the magazine was sinking so low as to write about Rush, and that it included many negative connotations on both the band and its stereotypical "nerdy" fans. 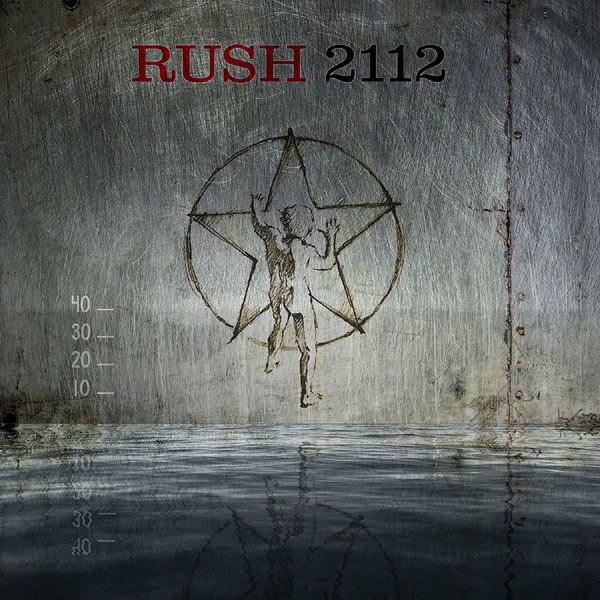 "In the 2004 edition of the Rolling Stone Album Guide, Rush's albums received an average of 2.7 stars. Technically, those ratings put them somewhere between 'fair' and 'good' in the RS canon, which, needless to say, will not satisfy the fans at RushMessageBoard.com." 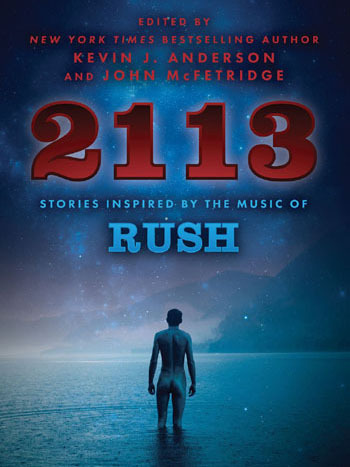 Classic Rock's "Buyer's Guide To Rush"
"Rush’s continued existence is a riddle, wrapped in a mystery, inside the enigma that is the famously fan/limelight-avoiding and well-read Peart. 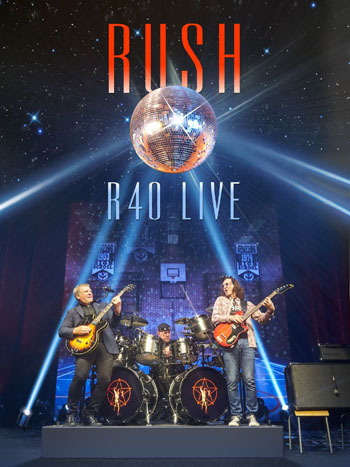 Yet Rush are a three-piece band of equal parts, and similar attention is long overdue for Geddy Lee and Alex Lifeson. Although frequently derided for his occasional choice of high-register singing, Lee has a fine, folky voice; he’s no slouch on a synth, either...Lifeson, too, is an underappreciated player, and deserves to be ranked alongside David Gilmour for his fluid soloing, and Jimmy Page for other-worldly riffs."